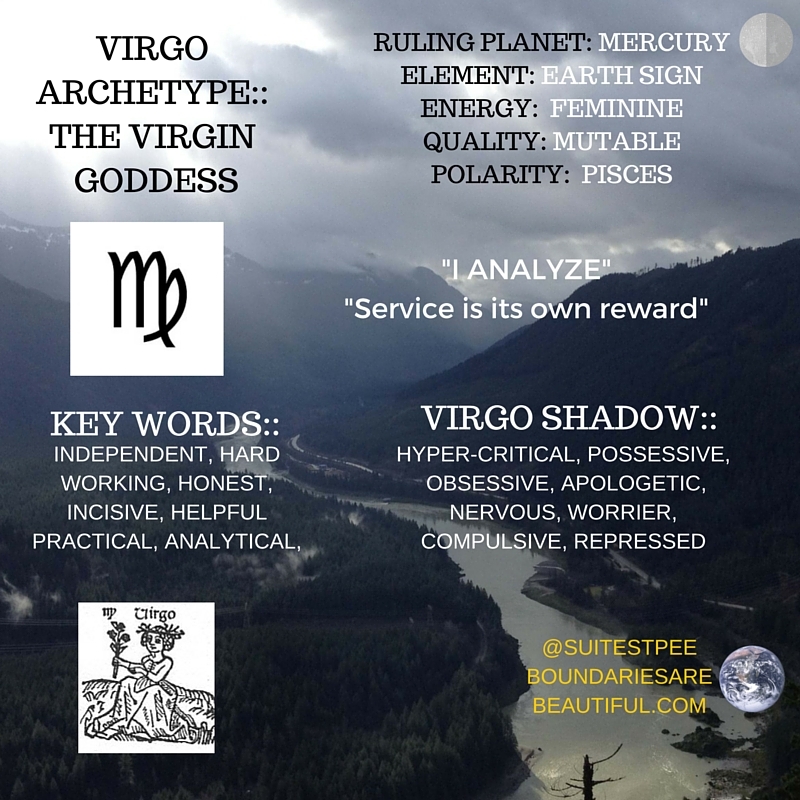 BOUNDARIES ARE BEAUTIFUL | WHO IS VIRGO? EXPLORE THE ARCHETYPE OF THE VIRGIN WITHIN! 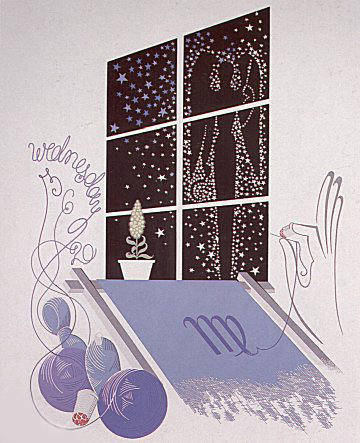 20 Feb WHO IS VIRGO? EXPLORE THE ARCHETYPE OF THE VIRGIN WITHIN! MUTABLE SIGN :: WHAT IS A MUTABLE SIGN? In Virgo, the energy of self-awareness generated in Leo now becomes more internally directed. The quest is then about brooding on dimly sensed spiritual realities, staying with these over a period of time, and giving them a place to grow. As the Christ stated, “Love one another as you love yourself.” So first one must love themself, then love others … self-love is essential and precedes loving others. Assigned to serve and guide the race of humanity, Virgo is the spotless queen of heaven and the mother goddess of nature who has never been touched by man, and yet is pregnant with myriad creatures that are to be born from her divine body. The ancient myths tell us Virgo, the Harvest Mother, was the first goddess assigned to serve the earth through the guiding of our peoples. Given to serve humanity she brought to them her sacred gift of love, the birth of the Christ consciousness in the human heart. Virgo is about allowing the soul to grow and emerge, finally giving birth to the Christ consciousness, or full soul awareness, in its polar opposite Pisces. 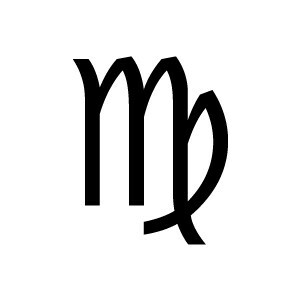 Virgo symbolizes depths, darkness, quiet and warmth, symbolic of the womb and hence, associated with the “cave experience.” Slow, gentle, and powerful crises and development occur here in the dark, ultimately leading to light. The Virgin, the giving and loving mother, represents matter and the form, and in this sign the hidden divinity of each is nurtured and shielded until the gestation period is complete. There is an action component of Virgo, in that to truly prepare and nurture oneself to embody spiritual awareness, both inner and outer action is required. All of one’s efforts must be bent towards achieving this goal. The exacting, analytical mind of the Virgo native is perfect for this, with its compulsion to achieve perfection, and extreme attention to detail. As such, Virgo is the focal point for the expression of Active Intelligence, the highest function of mind working through matter. The Virgin Goddess. The Virgin Sacrifice. The Vestal Virgin. “With Virgo, we again swing from a masculine archetype to the feminine archetype. This time, instead of a symbol of the divine mother, it is a symbol of the virginal divine feminine. Except that this divine feminine is not without experience in matter, but the emergence of the divine feminine through purification and renewed innocence. 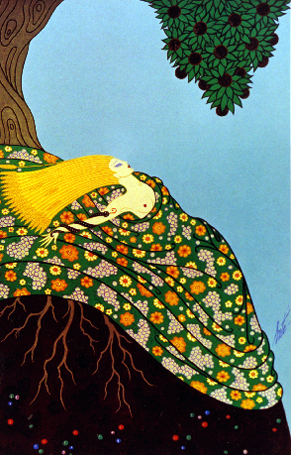 Before the spiritual Virgo is actualized, it demonstrates many characteristics of the feminine immersed in nature and matter. This feminine is linked to the nurturing mother, gestation, fertility and barrenness at the same time. 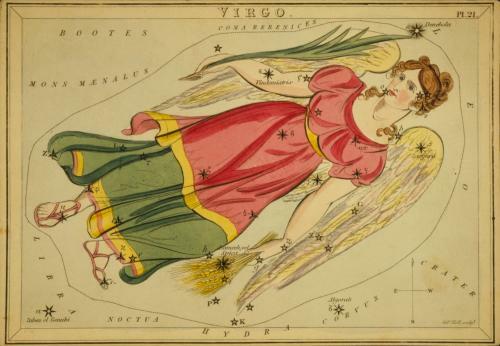 Similar to the ideal mother of the family, Virgo represents and conditions us to be the industrious planner, with a flair for organization and setting up schedules. 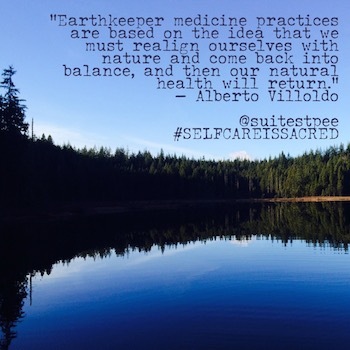 Feeling our own vulnerability, we tend to be modest, patient, humble with a meticulous attention to technique and procedure. Our Christ Self is ultimately both masculine and feminine, the divine hermaphrodite. Virgo represents the feminine part of this in many ways. To live our divine feminine through Virgo is to become inclusive, pure and potent, focusing our power and purity to the fulfillment of purpose and destiny. As we bring order out of chaos within our material and spiritual life, we not only receive but become the grace of divinity. A VIRGO incarnation involves the search for meaningful service. 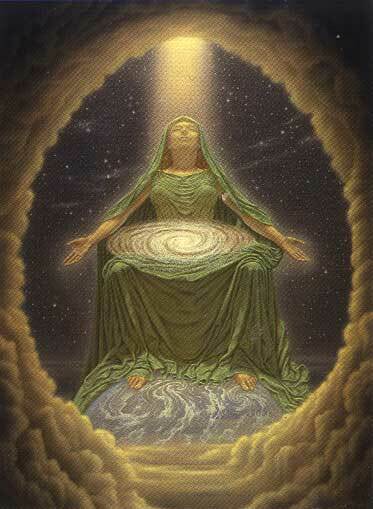 VIRGO works to create/implement forms for the externalization of the Soul onto the physical plane.